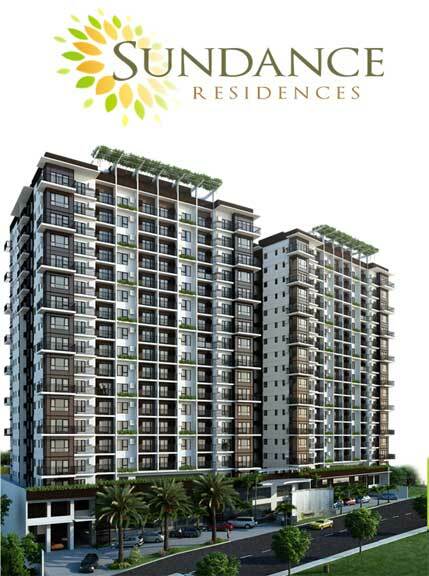 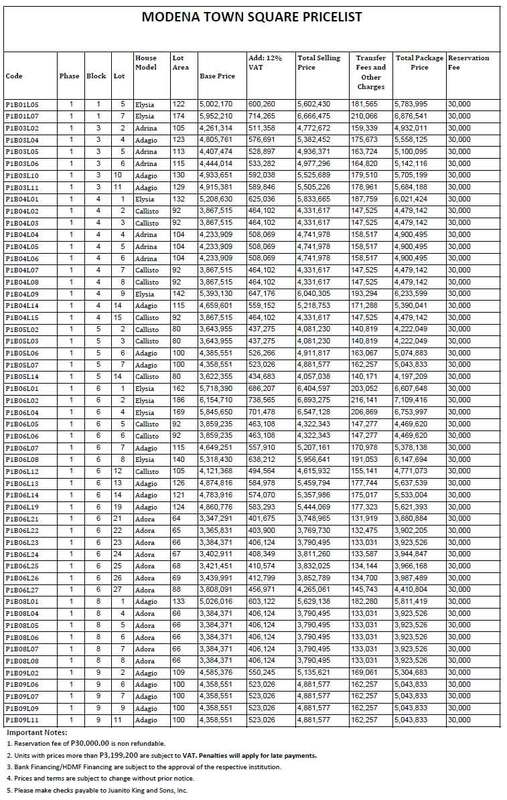 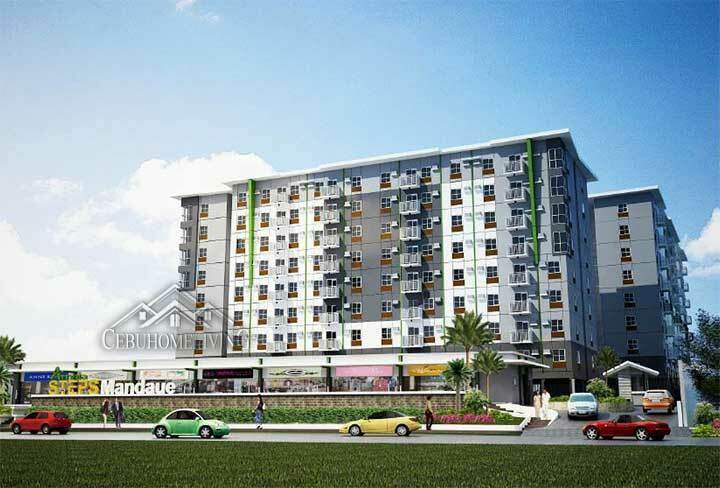 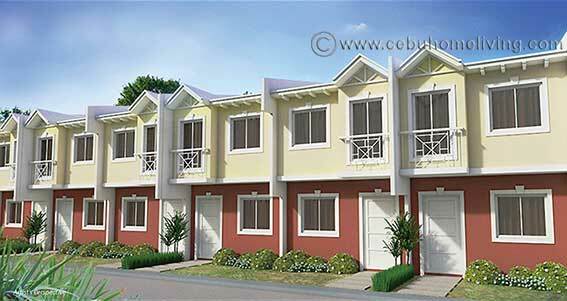 Modena Townsquare Minglanilla - Cebu Properties for Homes and Investment. 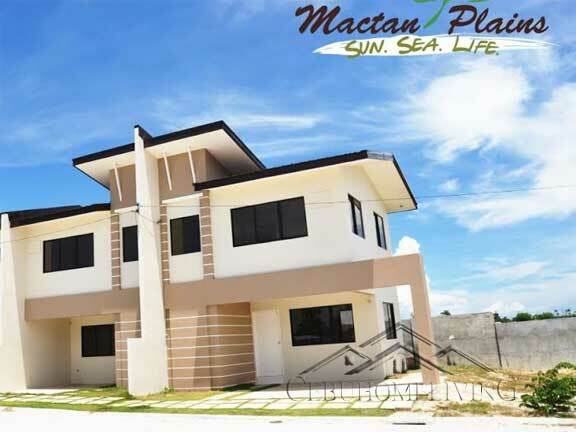 Modena Townsquare, a brand new mixed community in the south of Cebu, Tunghaan Minglanilla, which caters all Filipino needs for a house to become their home. 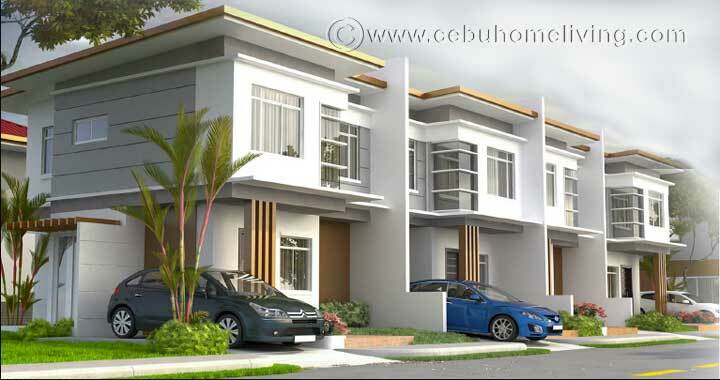 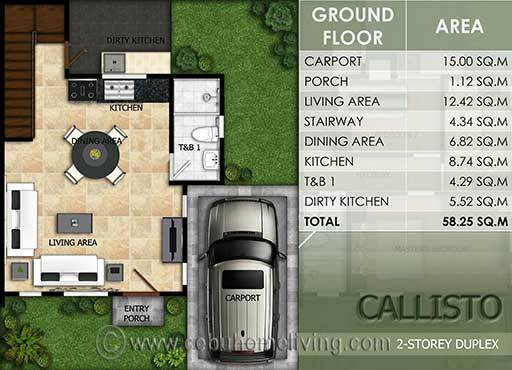 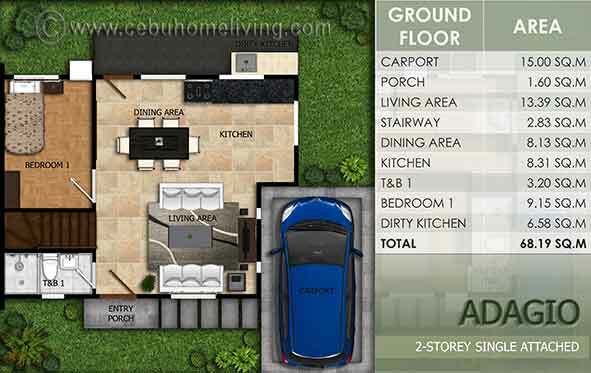 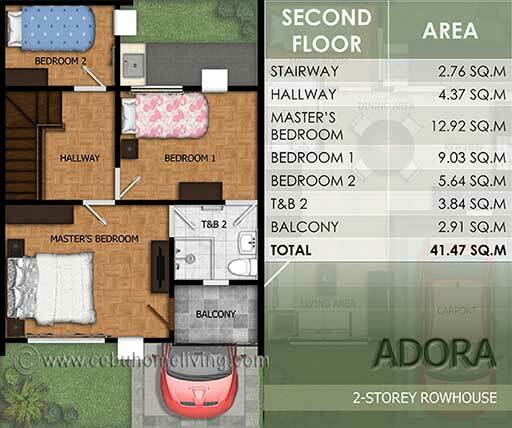 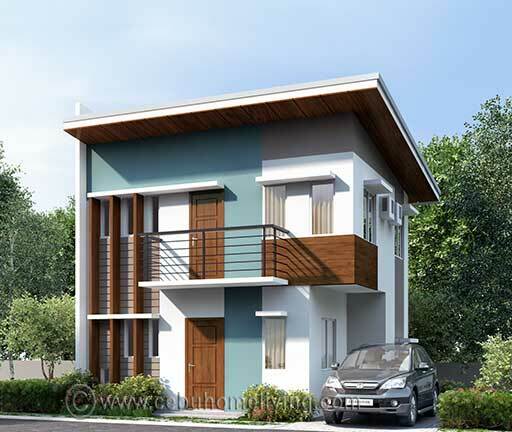 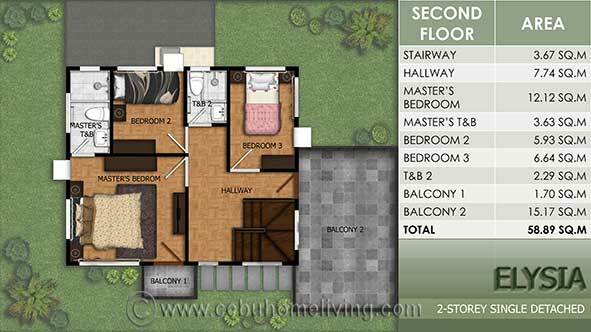 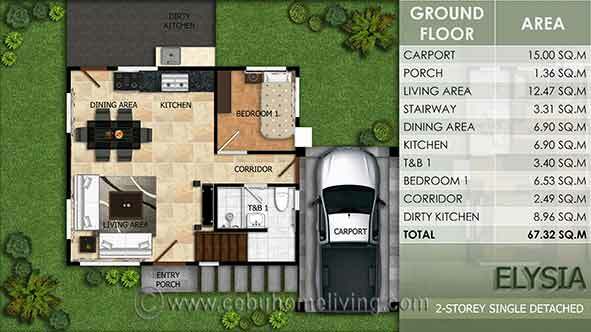 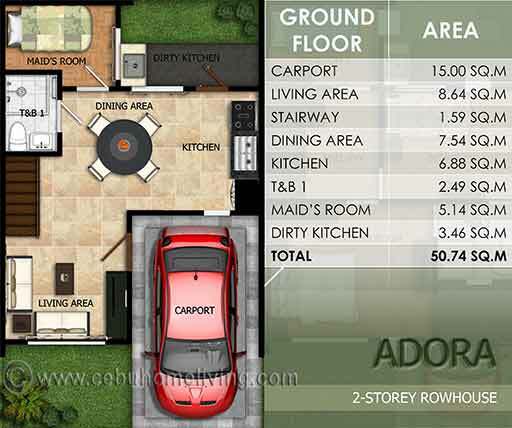 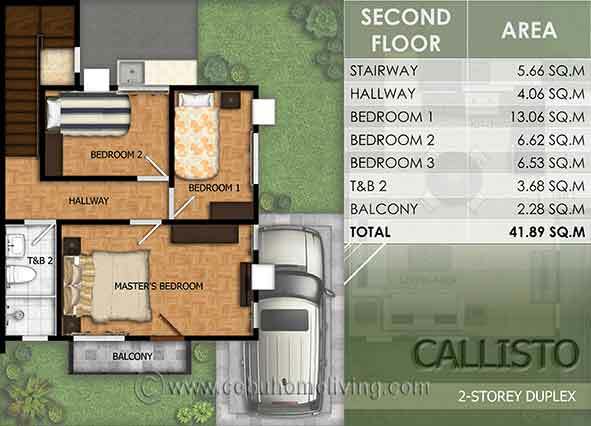 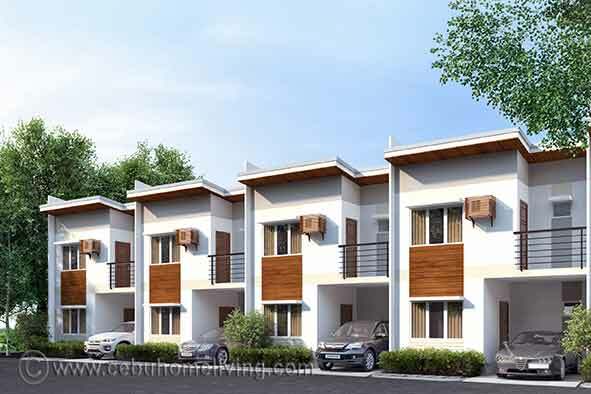 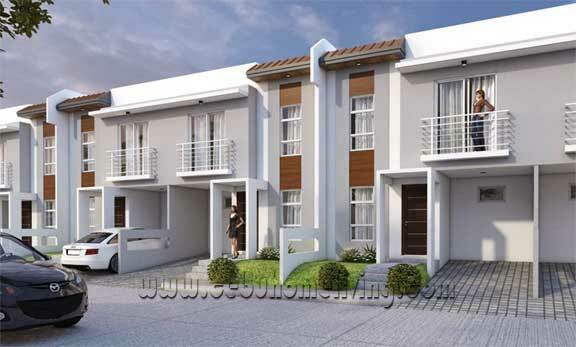 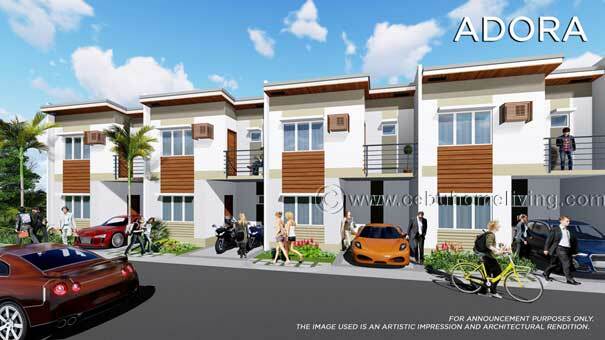 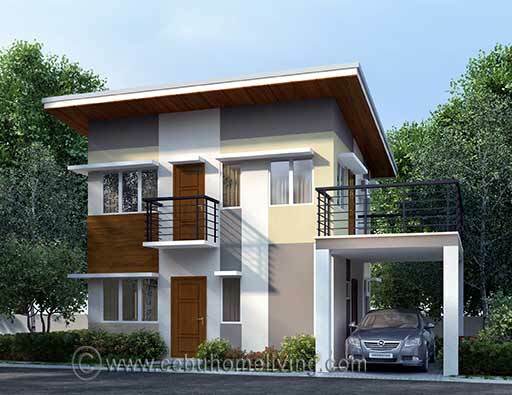 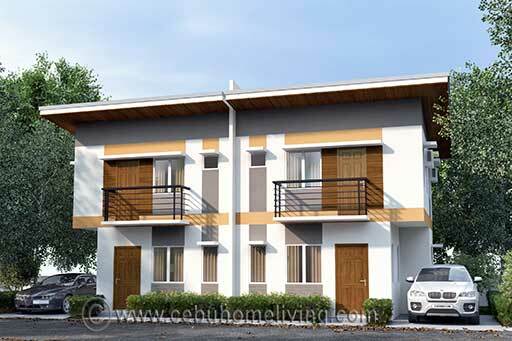 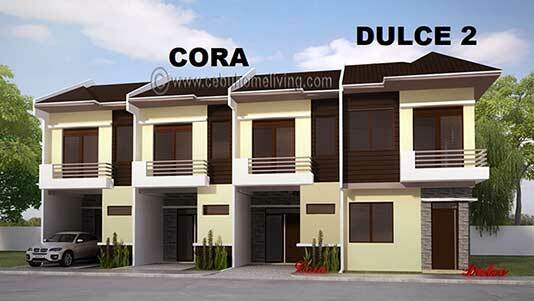 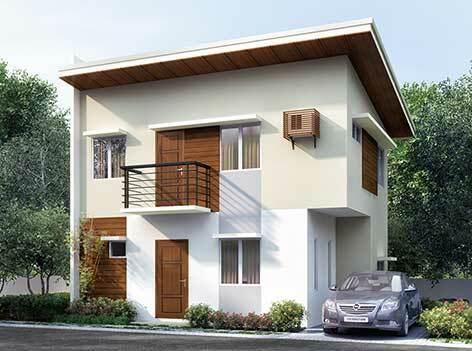 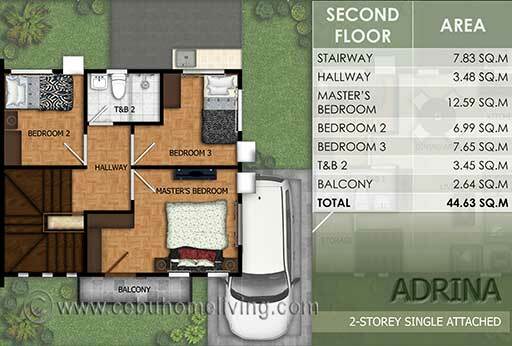 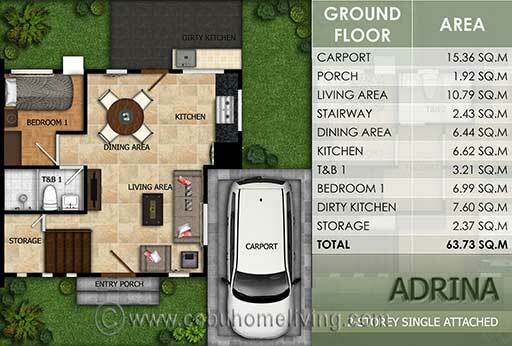 A real estate in Cebu south that offers Townhomes, Duplex, single attached and single detached house and lot packaged. 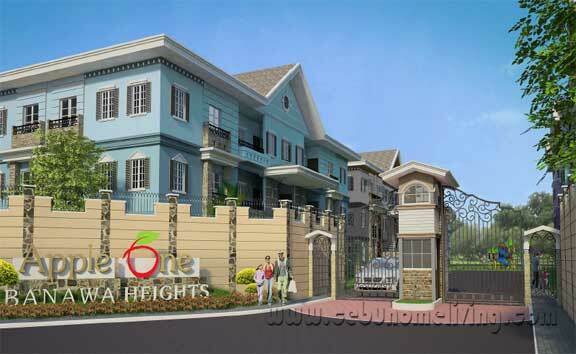 Properties that could change one’s lifestyle to better state. 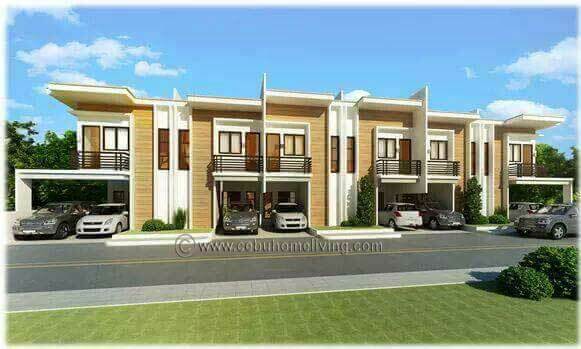 Imagine living a mixed community where you have good quality neighbors, safe and sound, and most important 24 hour security. 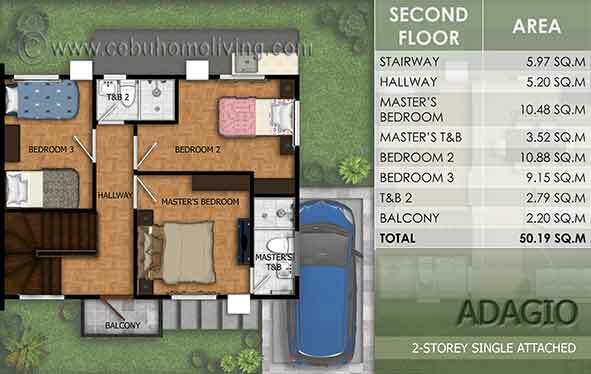 The Model Houses are. . .